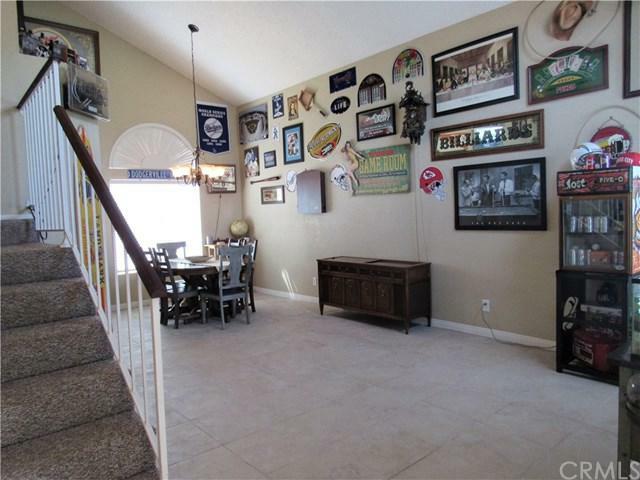 Looking for an affordable family home in Menifee with tons of updates? 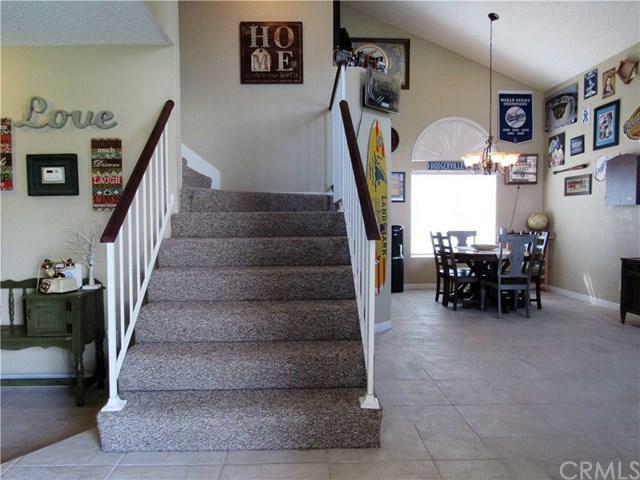 This 4 bedroom 2.5 bath home is what your family has been waiting for! 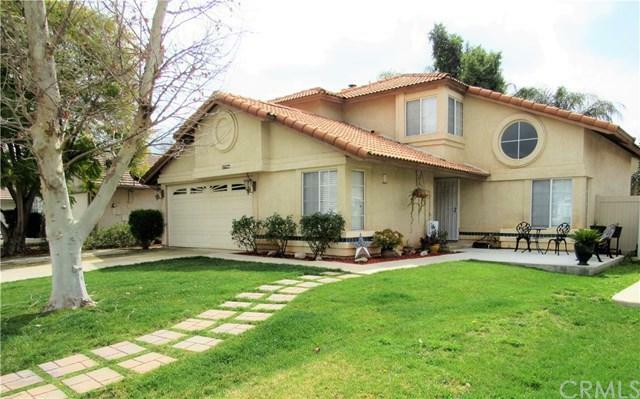 LOW Tax & HOA keeps this home affordable and the neighborhood nice! Walk into the entry with high ceilings and a new Chandelier hanging in the dining room. The Kitchen has been updated with stainless steel appliances, painted cabinets with new hinges and pulls. All the bathroom vanities have been updated and 18 inch tiles has been added in all bathrooms, kitchen and dinning area. The bedrooms have all been recently updated with ceilings fans, freshly painted ceilings and walls. 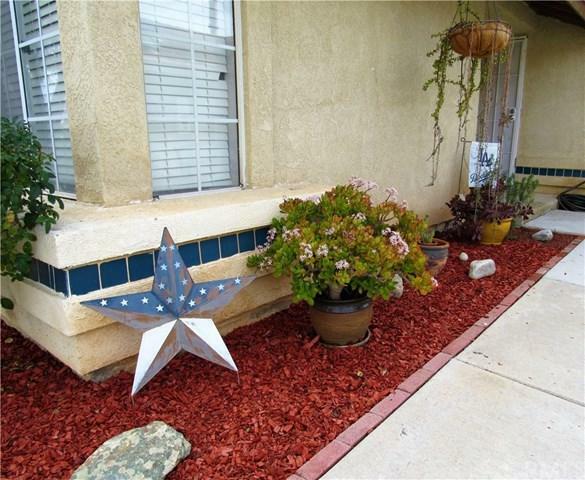 Out front you will find a widened cement driveway and a large cement front patio. Now go through the new vinyl gate to the back yard and notice the cement patio spanning the length of the house with an additional cement pad ready to build a shed or a pergola. Bring the kids right around the corner to a private neighborhood park with all new play equipment. This home shows a true pride of ownership! Best of all keeps your family on budget!